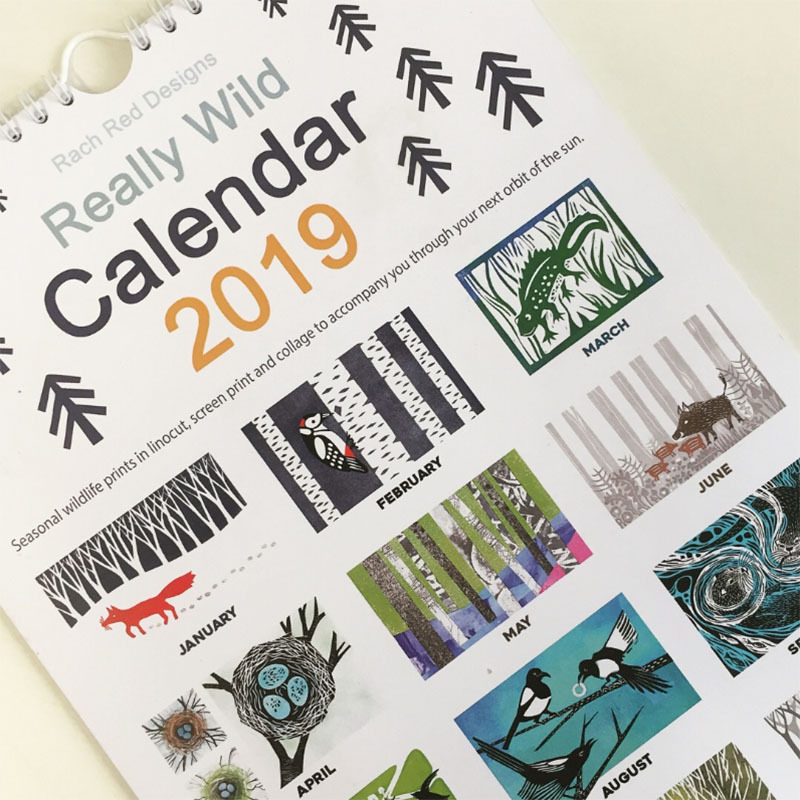 This is the first ever Rach Red Designs calendar! 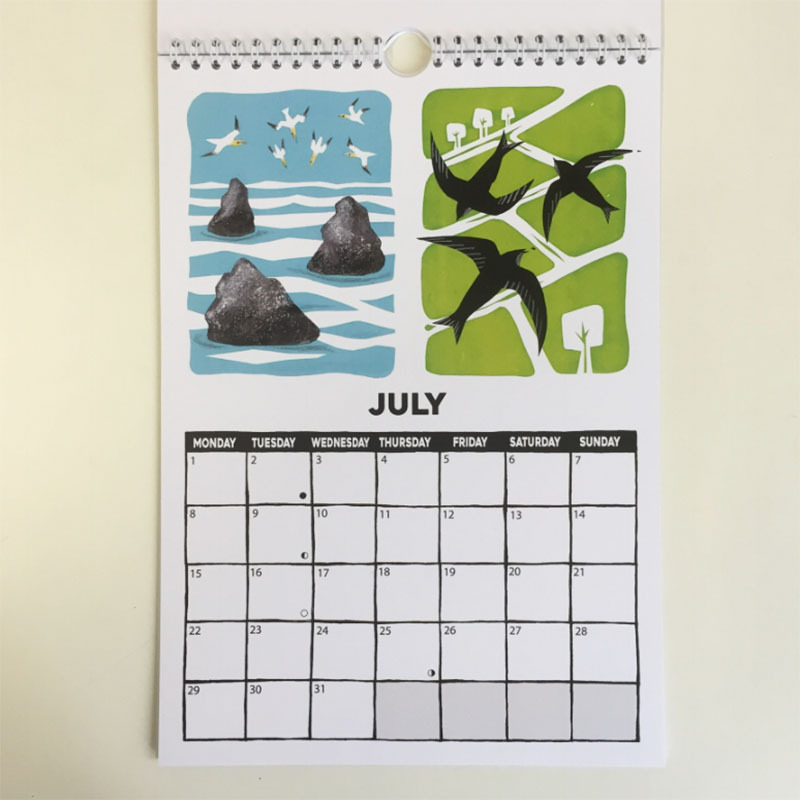 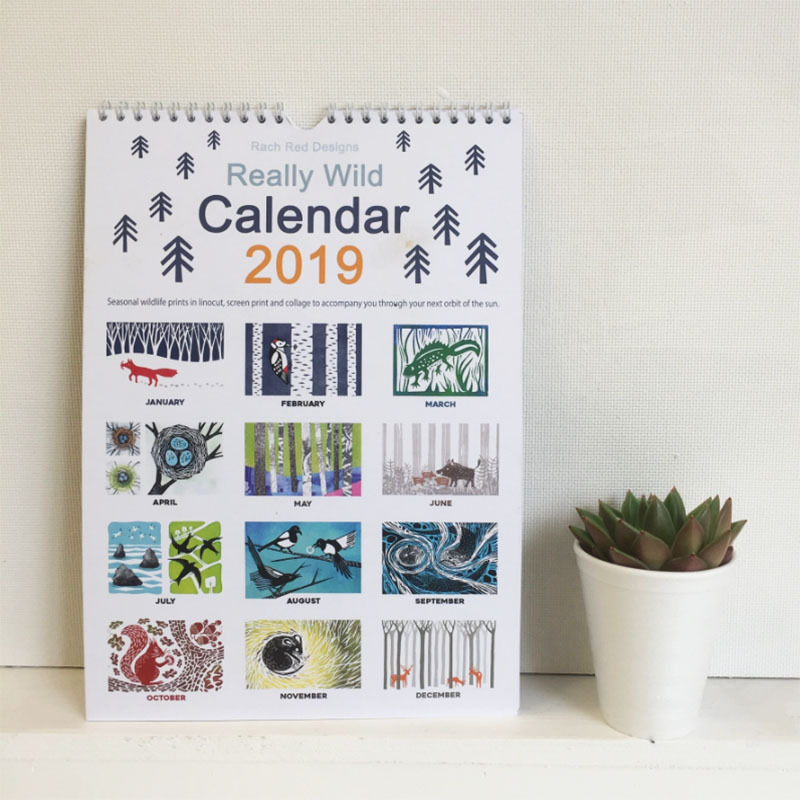 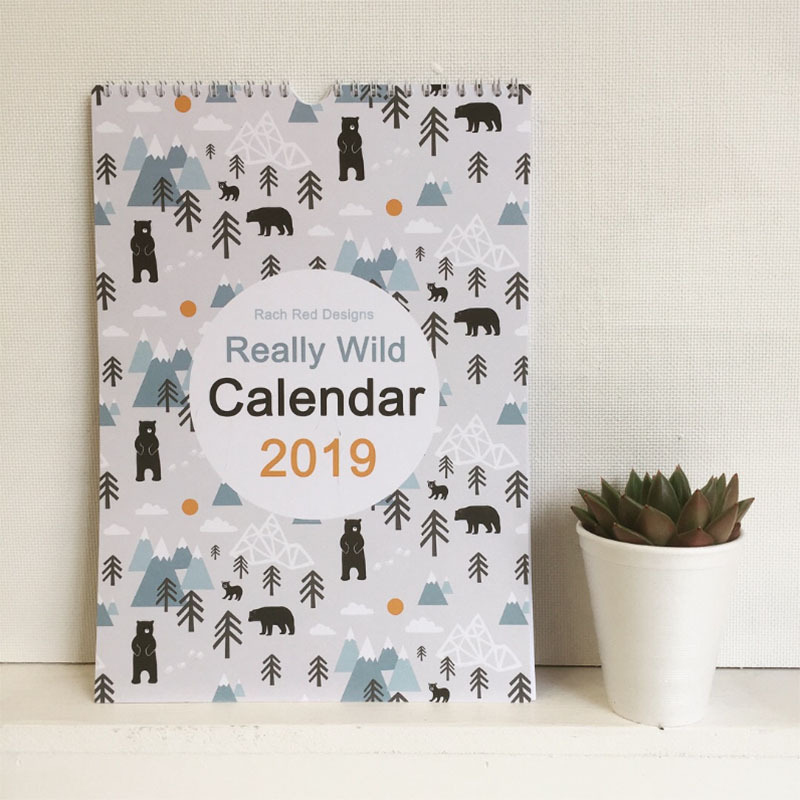 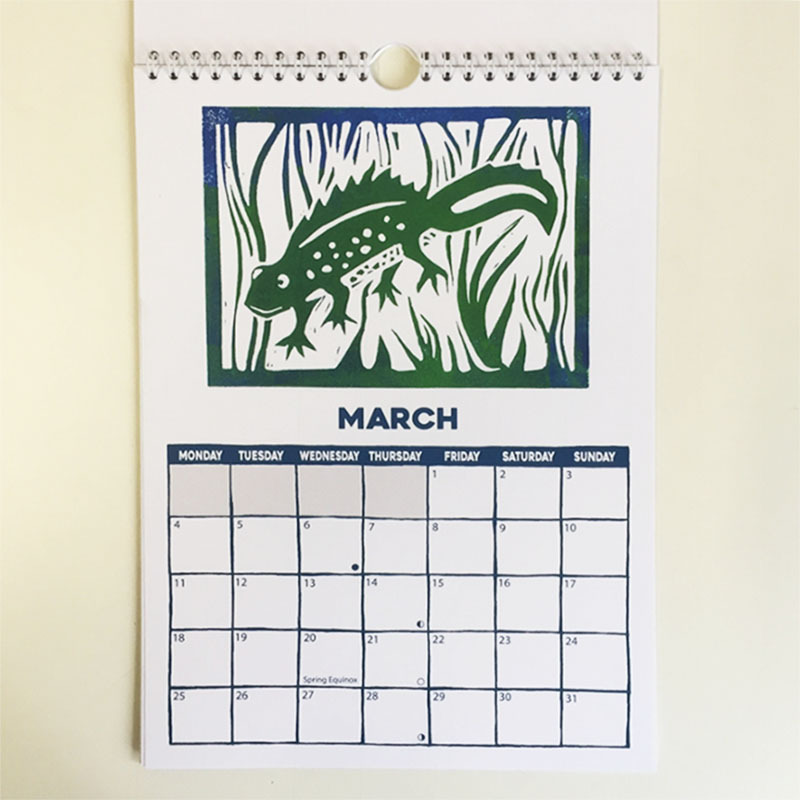 Let the Really Wild Calendar accompany you through the seasons of the year. 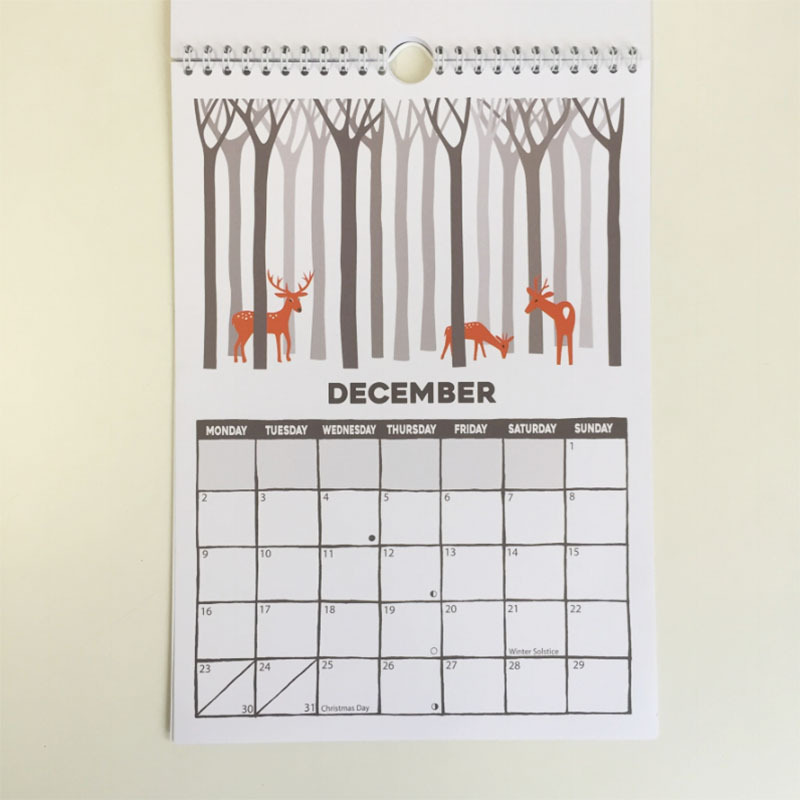 A4 single sided 300gm card from sustainably managed forests.